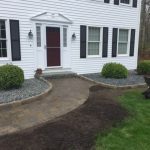 LaBrie Property Maintenance and Landscaping is your walkway expert! 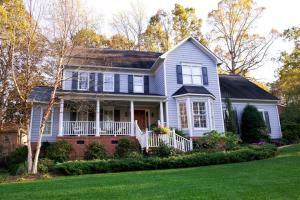 No walkway is too small or too large. 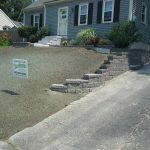 From replacing that ugly concrete slab, to impressing your friends and neighbors, LaBrie Property Maintenance and Landscaping has the walkway for you! 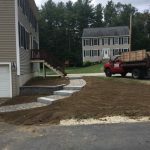 We install walkways the right way, we use the proper amounts of draining and fill to make sure your walkway does not bulge and bump in the winter, and does not erode in the springtime. 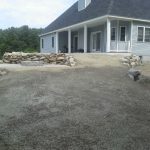 Our walkways stand the test of time, they stay in place and look great year after year.